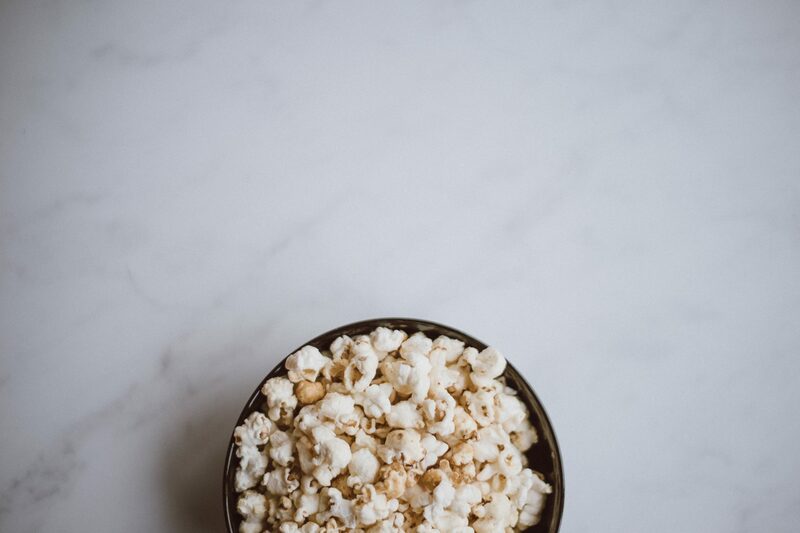 Popcorn is an incredible snack! Cheap, easy to make and very more-ish particularly if it has salt n vinegar sprinkles on it – my favourite! 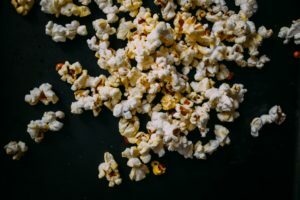 At movies, or at home, I dowse it in so much flavouring that my mouth feels rather raw by the end of the experience as well as needing to drinks litres of water to recover – but so worth it! 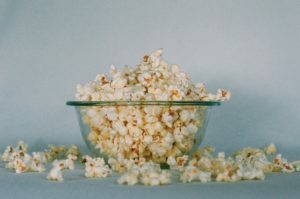 The mechanism and tools to make popcorn are pretty simple. You need a pot or a pan (preferably with a lid), add some oil, add some popcorn and place on the heat. Then wait. And suddenly there is a pop, a few more, a multitude of pops, and finally the popping begins to slow down and it’s time to turn off the heat. Add some flavour and enjoy. AND don’t forget fishing out the un-popped or half-popped ones! Whilst cooking up a batch recently, I was struck with an awesome spiritual lesson! Yes, God speaks to us in the most ordinary things if we are aware! Imagine God as the 🔥. He brings a source of heat into our lives. This heat represents an opportunity to be changed, experience transformation and to move us in a certain direction. His presence is felt in many different ways, and we then have a choice on how to respond. The pan and the oil are the means by which He brings change and shows us the reality of himself. His heat passes through these substances and they relate to the community we live amongst, the experiences we have, the churches we are part of and the families we are connected to. 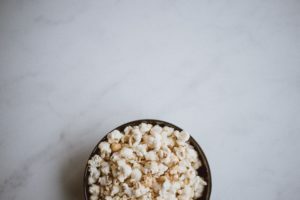 The popcorn kernels, are, dadadat dat da…. you guessed it, US! And there are many different types, those that burst early, those that take time, those that half pop and those that never explode. So what do we make of this in terms of a faith? What can this parable teach us? The early poppers are those who step out from the crowd, are very keenly aware of the Lords ‘heat’, respond quickly and enjoy incredible freedom, joy and excitement as they burst around the pan living out the purpose they have been called to. The medium poppers are those who first see the others popping around, they feel the heat and then they get going and join the flow! They aren’t as concerned with loads of freedom, they feel more comfort in numbers, prefer to follow, to be part of what is already happening, and God still uses them in an exciting and fulfilling way. The late poppers represent those who eventually catch on. They still live a life of purpose but it takes longer for them to see all that God has for them. 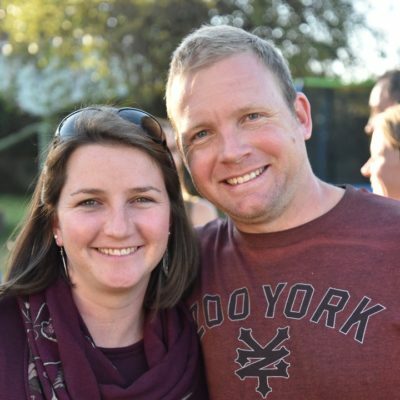 They may follow Jesus later on in life, closer to the finish line of life on earth, but they DO experience true life and purpose – even if for a shorter period! Those who half-pop, are those who do come to Christ, but never fully allow God to take the steering wheel of their lives. This leads them to feel a sense of regret, or of not feeling fully alive during their life on earth. And then there are those who no matter the heat never burst into what the Lord has for them. Those who don’t pop at all are those who no matter how God speaks, or how many others live for Christ around them, continue to reject ALL of His attempts to get their attention and they don’t respond to his call. So what are some key practical takeaways for each of us? At the point of breaking, or greatest heat, maybe, just maybe, you are on the edge of something very exciting. OR God may be trying to get your attention. My heart is that each of us would know we are created by a God of love, that He has prepared work for us to do – and that we wouldn’t waste another moment! Go for it in popping for God’s fame!